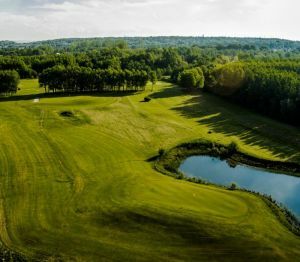 The Ringenäs Golf Course is a 27-holes of golf that challenges you properly when the worst willow is on. 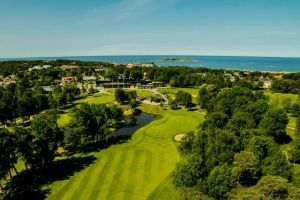 This course also surprises you with breathtaking views from the hill in the south to Falkenberg in the north. 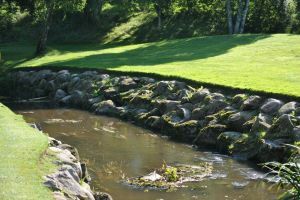 Ringenäs is known as “Sweden’s most beautiful” path. 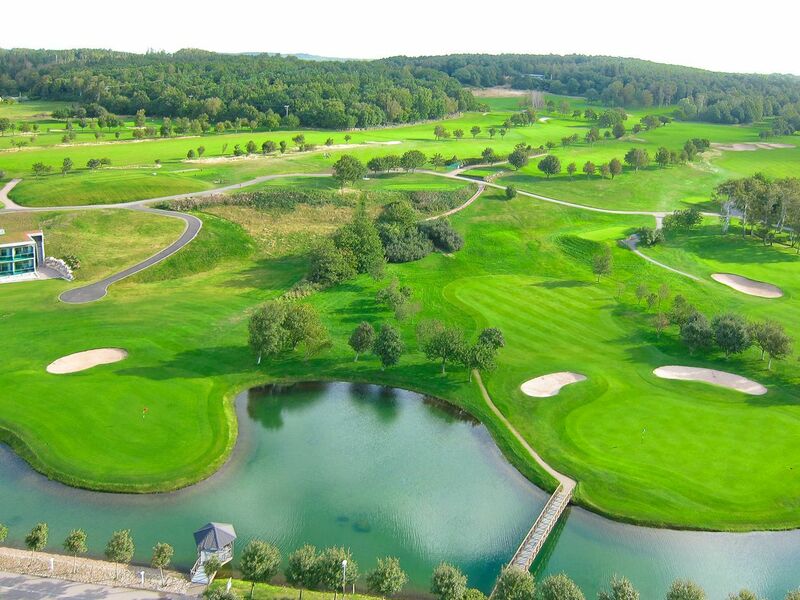 A few kilometers south lies the Solheim Cup course Halmstad GK also called Tylösands Golf Club. 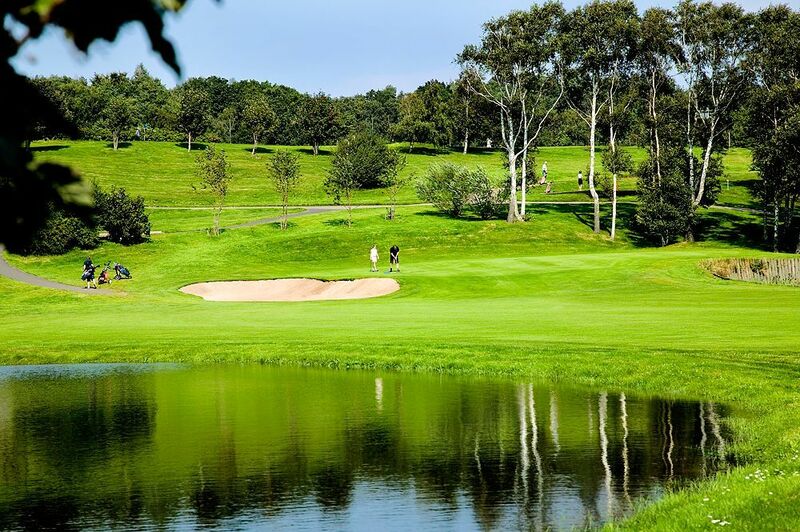 A few kilometers north is Haverdals Golf Club and about one mil to the east you will find Holm Golf Club. 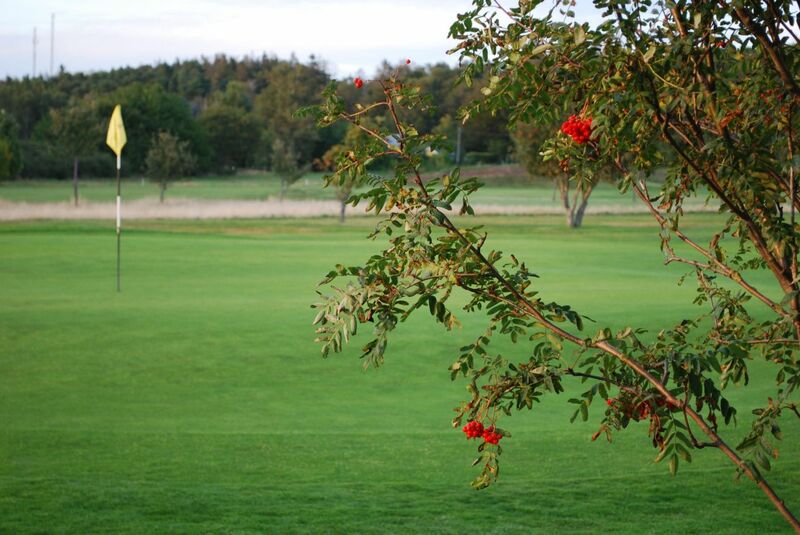 The golf course is located a few hundred meters from the sea with sweeping views of Tylösand and Laholmsbukten. 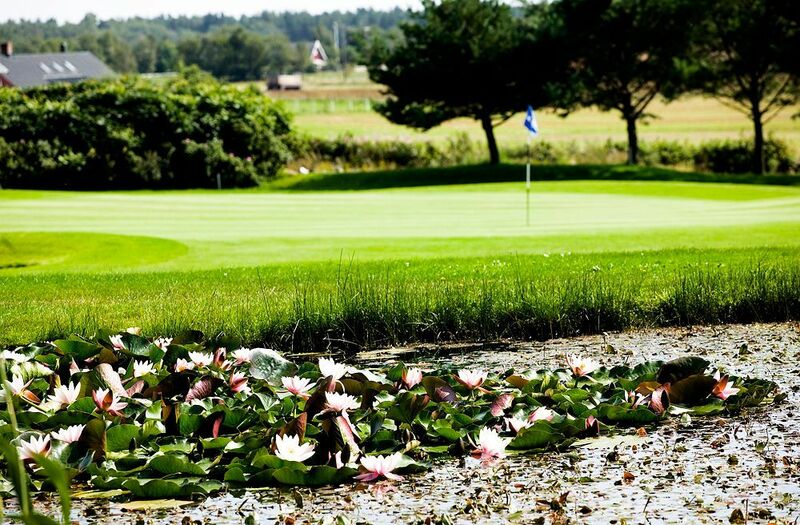 The track is relatively short but famous for its small and undulating greens. 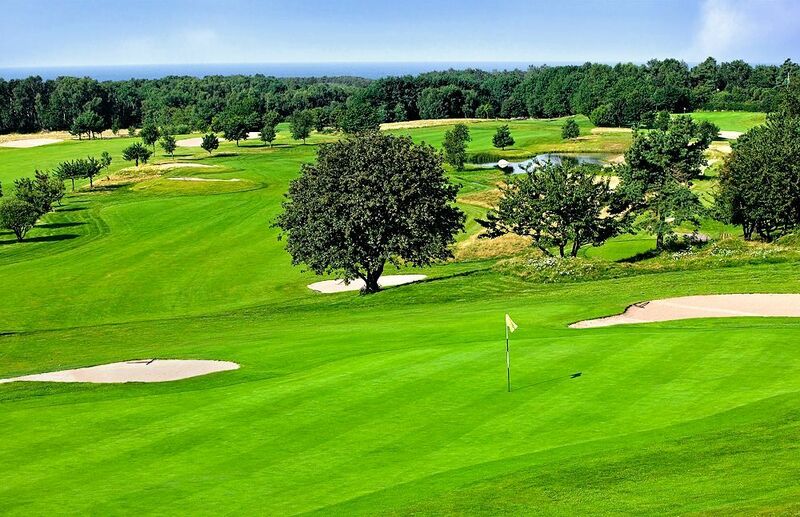 Drive through Halmstad, toward and past the airport, after 2 km turn left towards Ringers third. 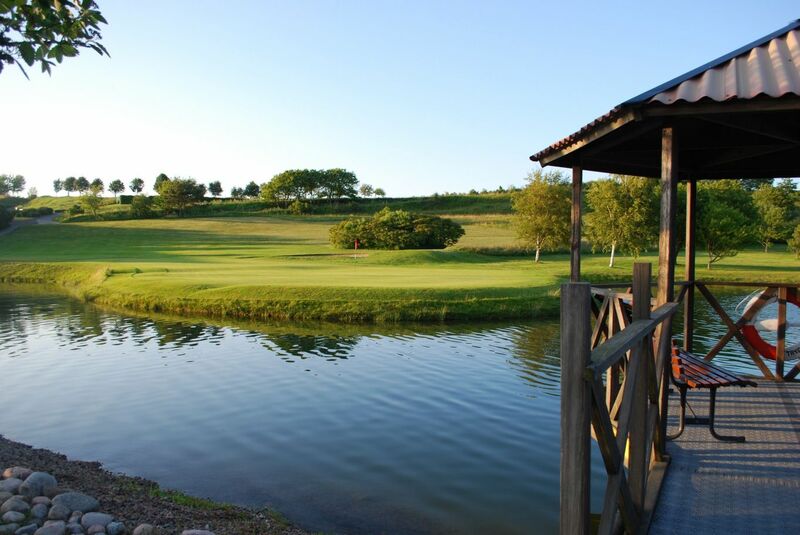 When you come down to the sea that is the path on the right. 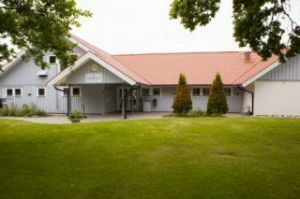 Ringenäs Golfklubb - 18 Hålsslingan is not yet in our pool of Golf Courses for orders.